Me and hubby completed 90% of our shopping last week!! Whoop, whoop!! We had a lovely day together, we dropped off the kids at school and headed into the City. We did have to start the day off with a John Lewis breakfast, (highly recommended that one!) we were nicely fueled up and there would be nothing to stop us getting it all done before the school pick up, good excuse hey? I was given a challenge of spending £50 in The Works on presents for my family. There are quite a few shops near me but I usually forget about them and forget to even look in there. 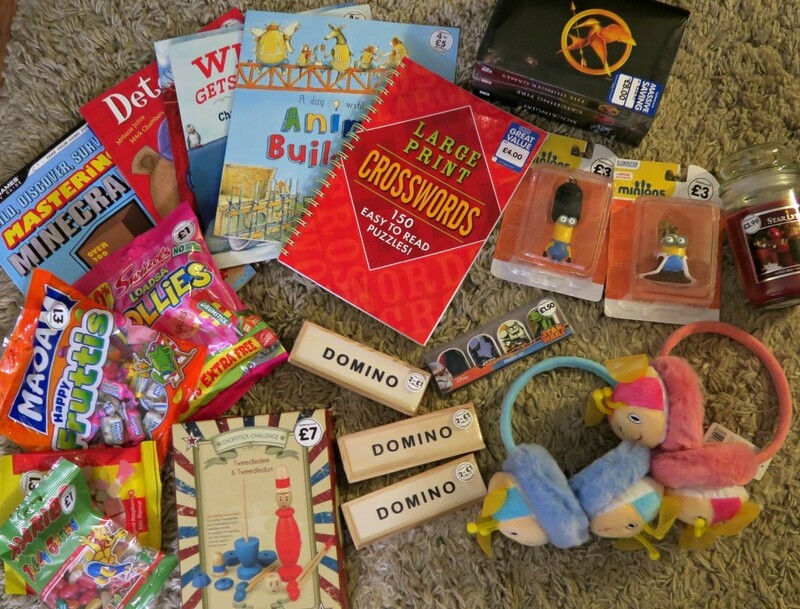 So I wanted to show you all the things I managed to get with my £50, from books, toys and many more things! As you can see we got a great selection of items, I was really surprised by the prices of some of them. The kids books were great value and I will defiantly be going back to purchase more books from here. They would make a great kids birthday gift too. I always thought The Works was full of kids items but it isn’t, we picked up a couple of grown up presents too. I think this is great value and we now have lots of great items for my family. 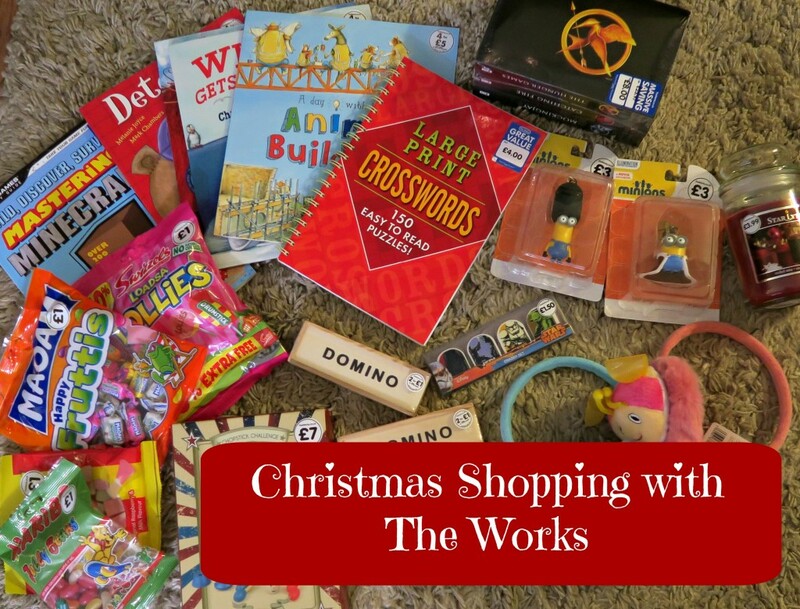 Take yourself down to your local The Works, I am sure your find some great gifts. *We were sent £50 gift card for the purpose of this post, however all photos and words are honest and of my own. I don’t think I would have thought to go to Works for anything like what you’ve bought. In fact I didn’t even know they were still around. Hides in shame. Brilliant post. We have a works fairly near us but I don’t often go. I must take a look as it has so many good things! Fab haul. It feels so good getting a big chunk of Christmas shopping done! There are so many simple educational ‘toys’ out there now but dominos is such a old fashioned game that everyone loves!